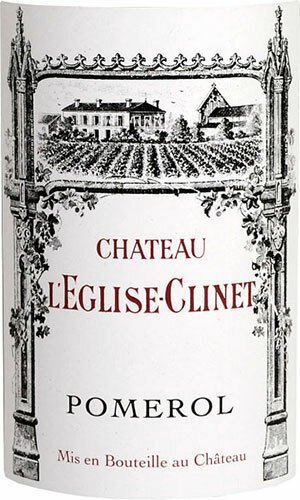 A brilliant effort from proprietor Denis Durantou, this classic Pomerol reveals a dark purple color as well as sweet aromas of raspberries, black cherries, cassis, and hints of caramel and vanilla. It is made in a layered, medium to full-bodied style with moderately high tannin, and superb concentration, structure, and depth. Anticipated maturity: 2011-2025.